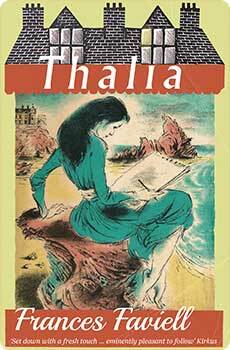 Little is known of the author’s early life but in 1926 she married microbiologist John Shimwell, with whom she moved to a small village near Cork in Ireland. 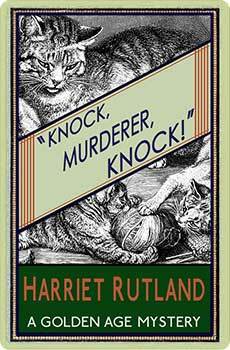 This setting, transplanted to Devon, inspired her first mystery novel Knock, Murderer, Knock! 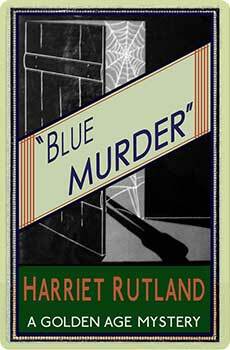 which was published in 1938. 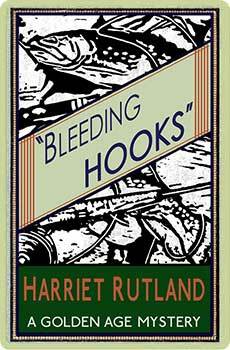 The second of Harriet Rutland’s mysteries, Bleeding Hooks, came out in 1940, and the third and last, Blue Murder, was published in November 1942. 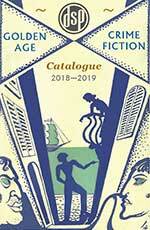 All three novels are remarkable for their black comedy, innovative plots, and pin-sharp portraits of human behaviour, especially concerning relationships between men and women. Olive and John were divorced in the early forties, and Olive apparently did not publish anything further. She died in Newton Abbot in 1962. Unfortunately there is no known surviving photograph of the author.